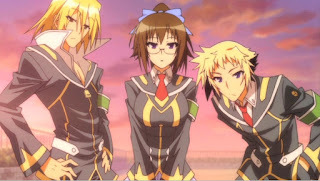 Medaka Box is one of those animes that you have to know the background of the author and his other work in order to understand and enjoy it. I've seen quite some negative reviews about it floating around the internet which it is pretty obvious they either aren't aware of who the author is and what other works has he done, or just somehow didn't bother to draw the connections between this and his other works. 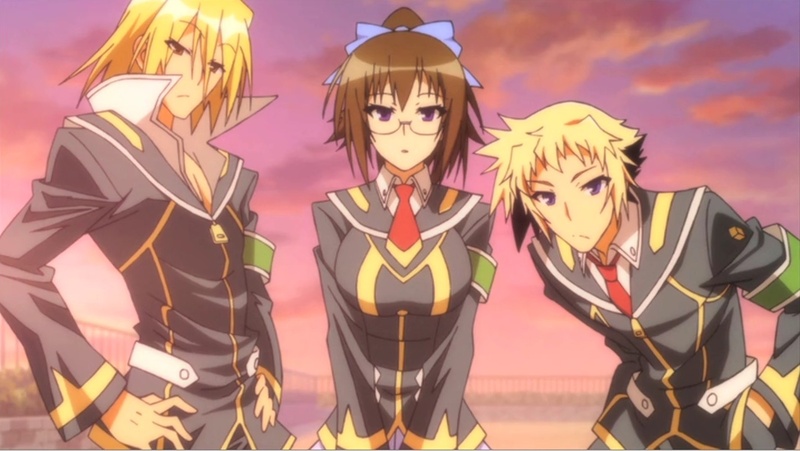 In short, Medaka Box is meant to be a troll, so anybody who's accusing that it trolls too much just didn't get it at all. If you have seen all the *~gatari series, you'd recognize just how much he pooled contents from his other stories only to be trolled here. (And just in case you still don't know, the author of Medaka Box is also the the author of Bakamonogatar, Nisemonogatari, and Katanagatari). While everything is exaggerated to certain level, it's somewhat interesting that they explain itself within the story why they exaggerate to the level they did (the conversation at the beginning of episode 12). I guess in a sense they're trolling their own trolls, LOL. While visually, it's not nearly as intriguing as any of the *~gatari series, the character development is just as intriguing. Recommendation: Once you understand this is supposed to a big troll, you'll probably have a somewhat different mentality while watching it. That could be the difference of able and not able to appreciate this story.